The CM Chief Minister Punjab Muhammad Shahbaz Sharif visionary step to establish specialized DIVISIONAL URBAN SEARCH AND RESCUE 1122 (USAR) Teams Phase-1 (Lahore & Rawalpindi Divisions) Applications are Invited from suitable candidates for vacancies in Punjab Emergency Service (Rescue 1122} functional in all 38 Districts and 15 Tehsils of Punjab. The National Testing Service has been assigned to conduct tests for recruitment against following positions. Punjab Emergency Service Rescue 1122 is employing the administrations of qualified, experience and suitable people from 36 regions of Punjab for opening made under “Specific Divisional Urban Search And Rescue (USAR) Teams Phase-I Lahore and Rawalpindi Divisions”. National Testing Service is given over the obligation to select qualified applicants by directing a passageway test, so NTS Applications are required from people (male, females) who have accomplished MBBS, B.SC Engineering (Marine, Mining, Planning and Mechanical), M.SC (Environmental Sciences, Psychology, BS (Hons Emergency)), B.SC, B.A, BCS, DAE, PVTC or TEVTA level capability. Punjab Rescue 1122 Jobs 2016 Urban Search and Rescue Units, most recent ad is distributed in Daily Nawaiwaqt daily paper on Friday 08 January 2016. www.rescue.gov.pk. The jobs include Rescue & Safety Officer, Station Coordinator, Emergency Medical Technician, Dert Rescue and Senior Storekeeper Lahore. Emergency Officer (BPS-17) Lahore – 01, Rawalpindi – 01. Rescue & Safety Officer (BPS-16) Lahore – 01, Rawalpindi – 01. Station Coordinator (BPS-14) Lahore – 03, Rawalpindi – 03. Audio &Video Cameraman (BPS-14) Lahore – 03, Rawalpindi – 03. Accountant (BPS-14) Lahore – 01, Rawalpindi – 01. 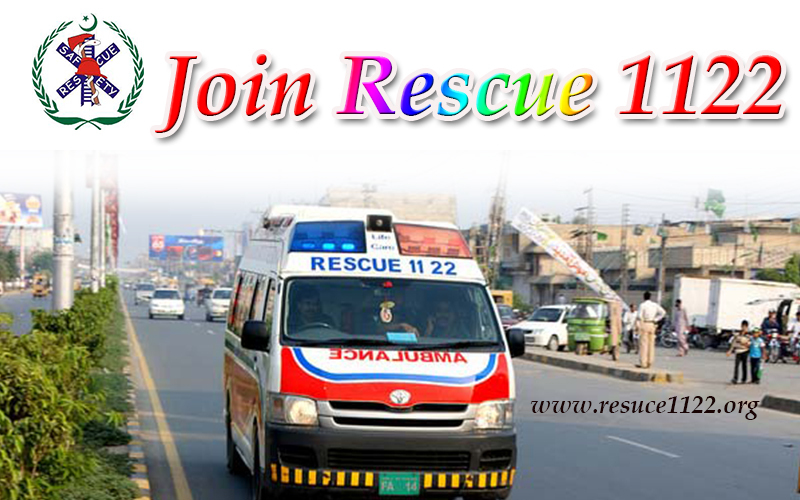 DERT Rescuer (BPS-11) Lahore – 30, Rawalpindi – 30. Specialized Vehicle Driver Lahore – 06, Rawalpindi – 06. Emergency Medical Technician Lahore – 04, Rawalpindi – 04. 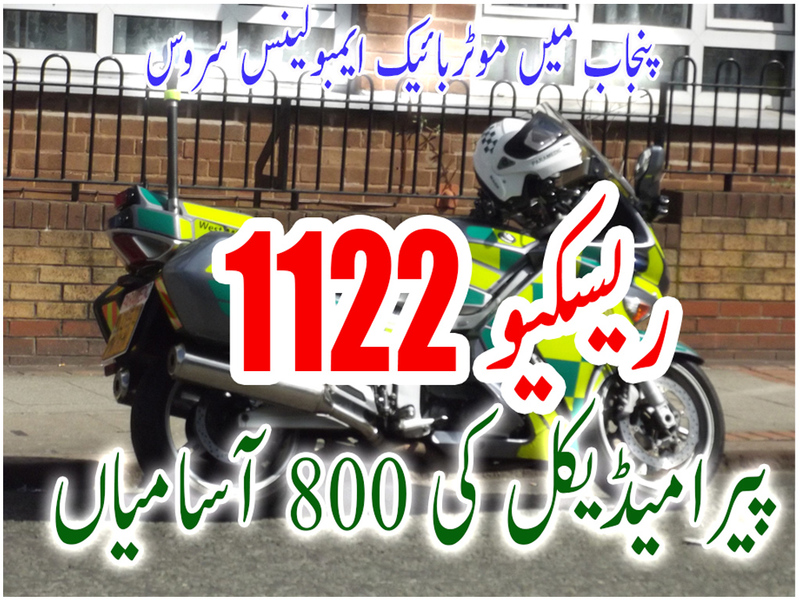 DERT Rescuer (Civil) Lahore – 01, Rawalpindi – 01. Senior Storekeeper Lahore – 01, Rawalpindi – 01.